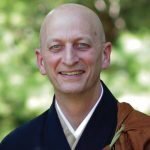 A student asks, “Do people these days need enlightenment or not?” Working from the Book of Serenity and other texts, Shugen Roshi deeply investigates the many facets of this question. A true path, he says, acknowledges the painful reality of suffering but remains grounded in an unshakeable faith in the basic wholeness of every person. 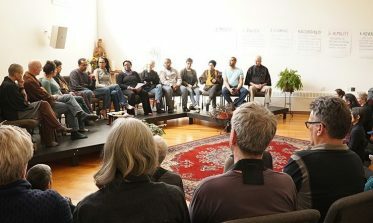 The Beyond Fear of Differences (BFoD) Planning Group held a public forum at the Monastery on Sunday, March 3, 2019—a moment 10 years in the making. 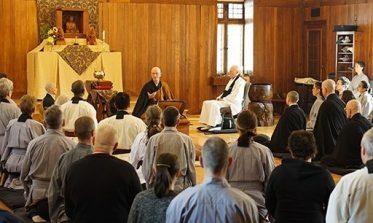 On March 3, 2019, Shugen Roshi introduced the chief disciple for the new training period and spoke about confronting oppression as a path of liberation for all beings. 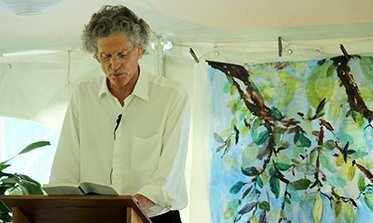 More from the Buddhist Poetry Festival… David Hinton talks about how he came to dedicate his life to translating ancient Chinese poetry and philosophy. 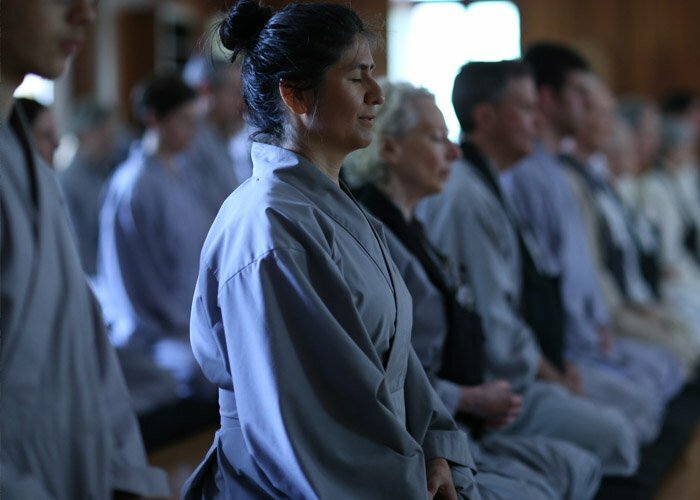 In the midst of the three celebrations for Passover, Easter and the Buddha’s Birthday, Hogen Sensei explores the non-dual nature of joy and suffering. We can be deceived by our moods and feelings into believing that they are us. Gokan shows us that by simply remembering to return to the moment we can see through our agitations to find our inherent peaceful Mind. Hogen Sensei explores the fourth precept on truthfulness, not lying. The Dharma is inexpressible; how can anyone speak a true word? The more the Buddha lies, the more he becomes Buddha. What does this mean for our lives? 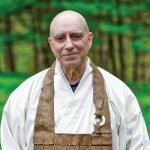 In this Sunday’s Dharma Discourse, Shugen Roshi summarizes and recaps the sessions of the Spring Ango Intensive retreat that focused on Dogen’s Shobogenzo Fascicle “Refrain From Unwholesome Action.” He brings this teaching to bear on the principle of Equity which include reparations for harm done in the ten values of Beyond Fear of Differences work, both personal and cultural unwholesome action. 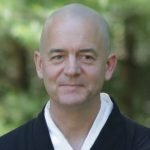 Hogen Sensei takes up a koan where a teacher asks a student, “Where do you seek the mind?” Realizing that life and death is a vital matter, where do you begin and how do you continue to follow a spiritual practice which gives you nothing to hold on to?